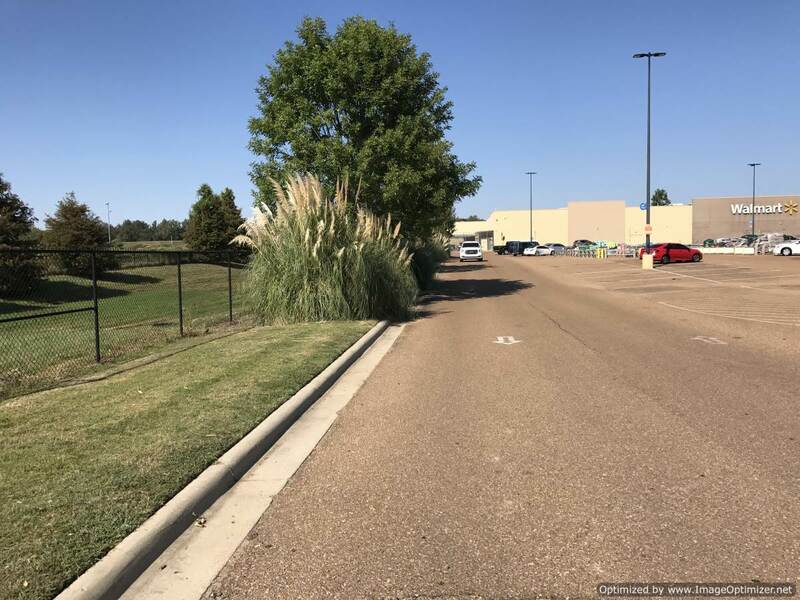 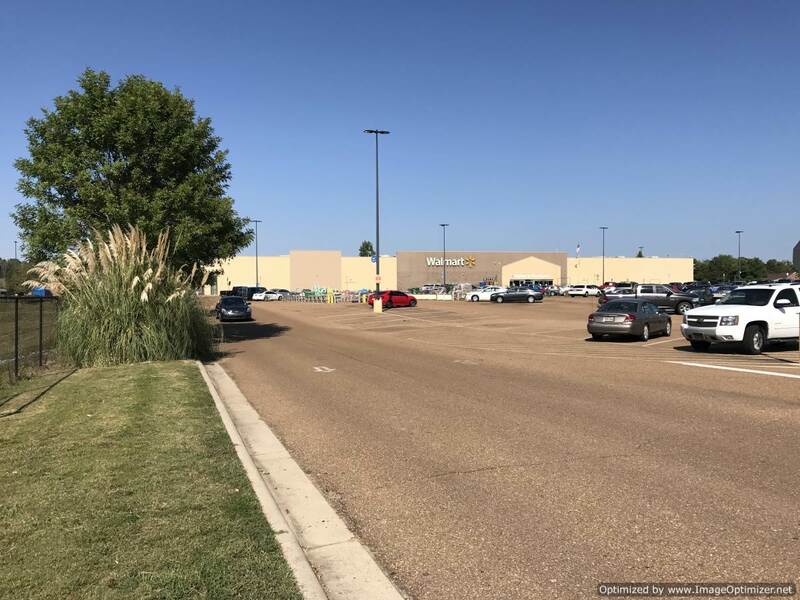 Prime Commercial Lot located in Walmart’s front door. 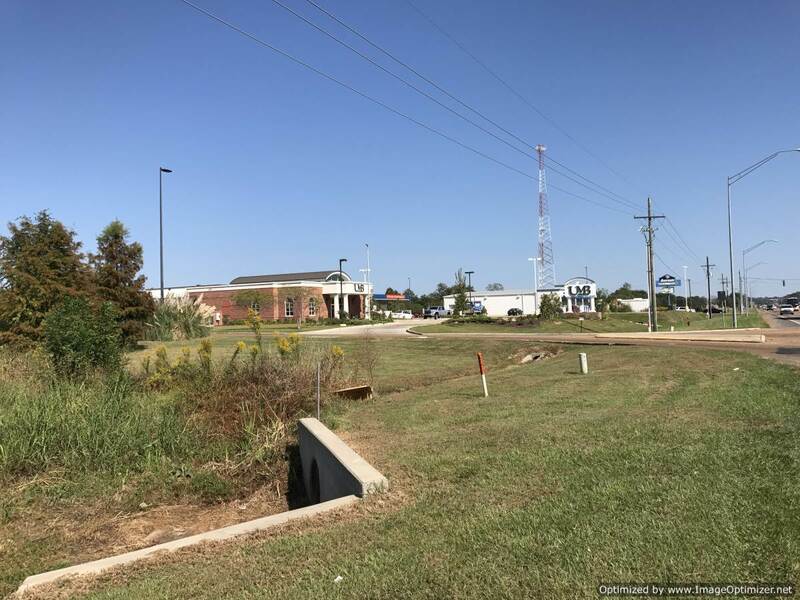 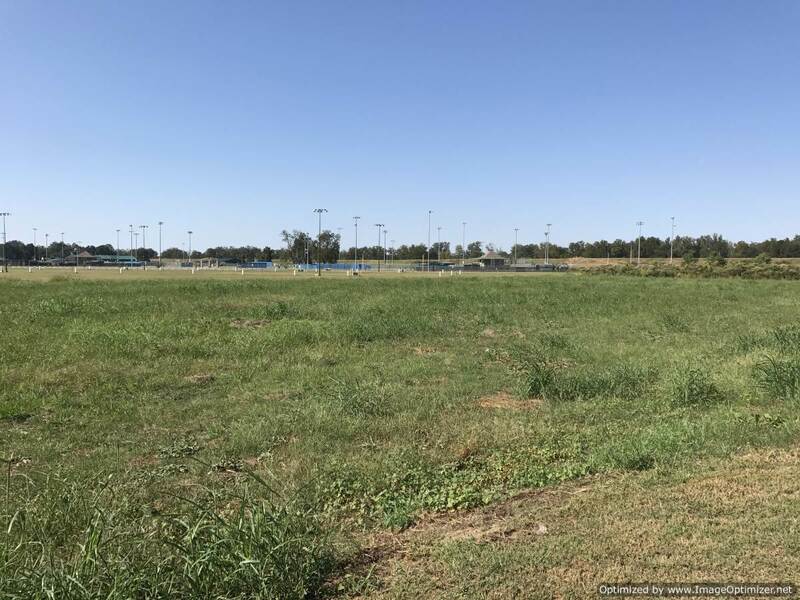 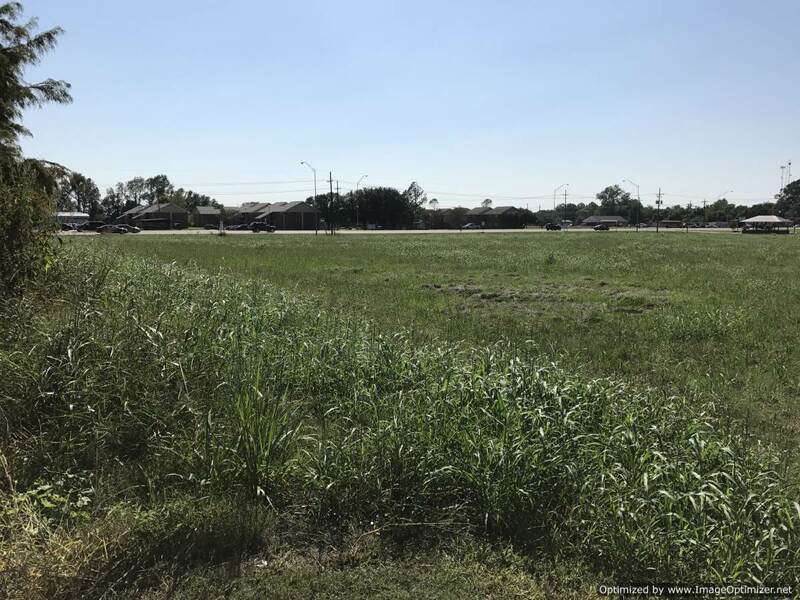 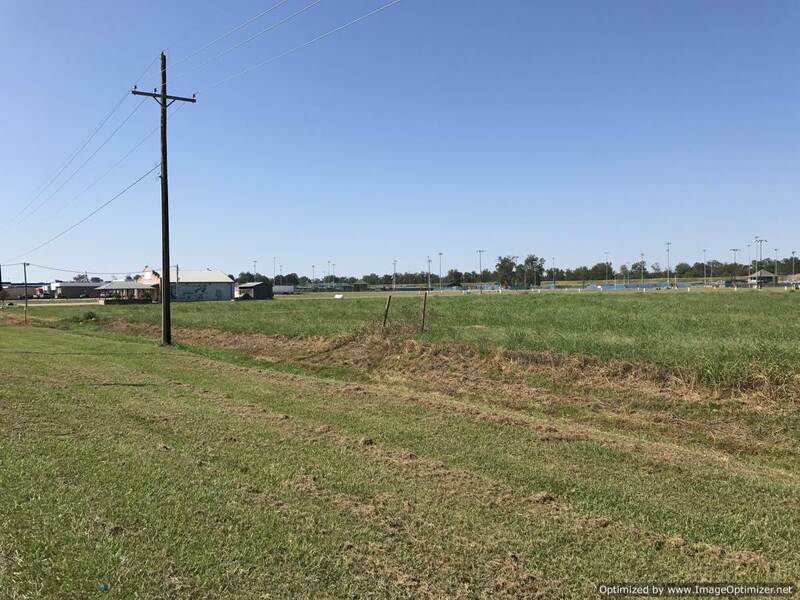 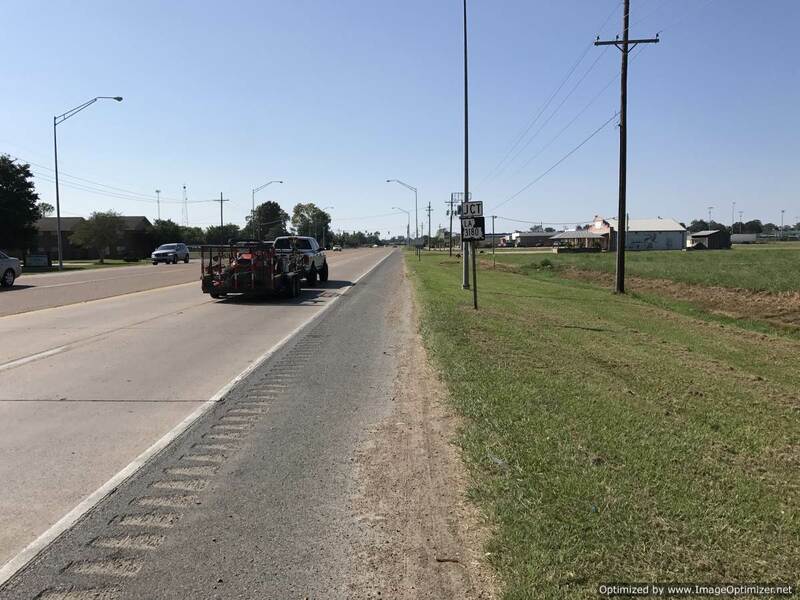 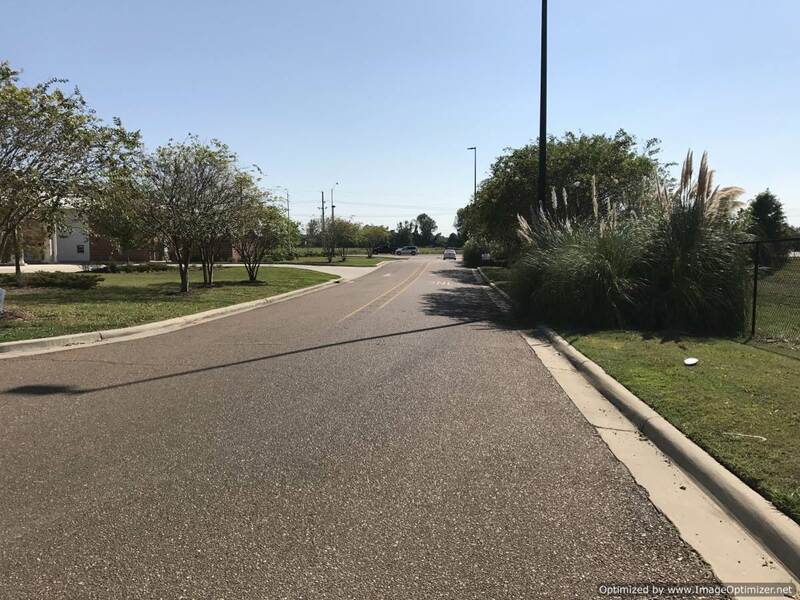 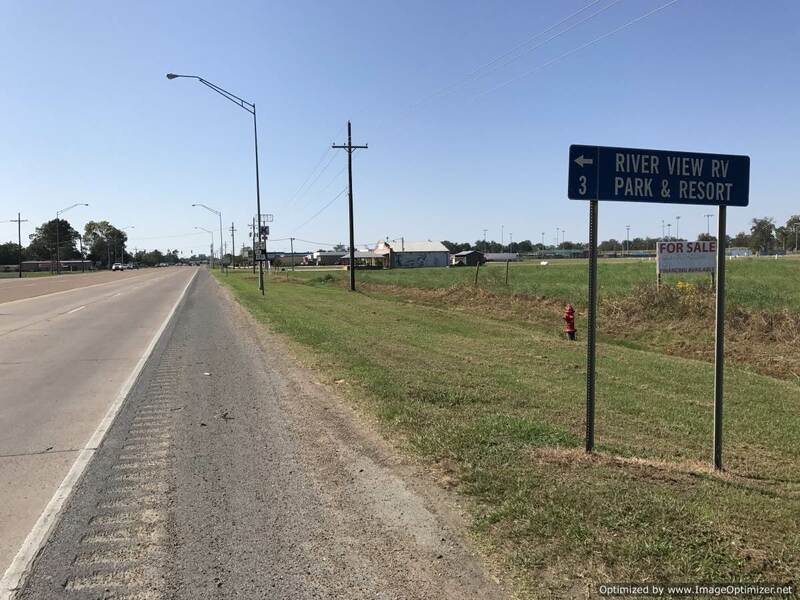 This 4.3± ac lot in Vidalia, LA is waiting for your business. 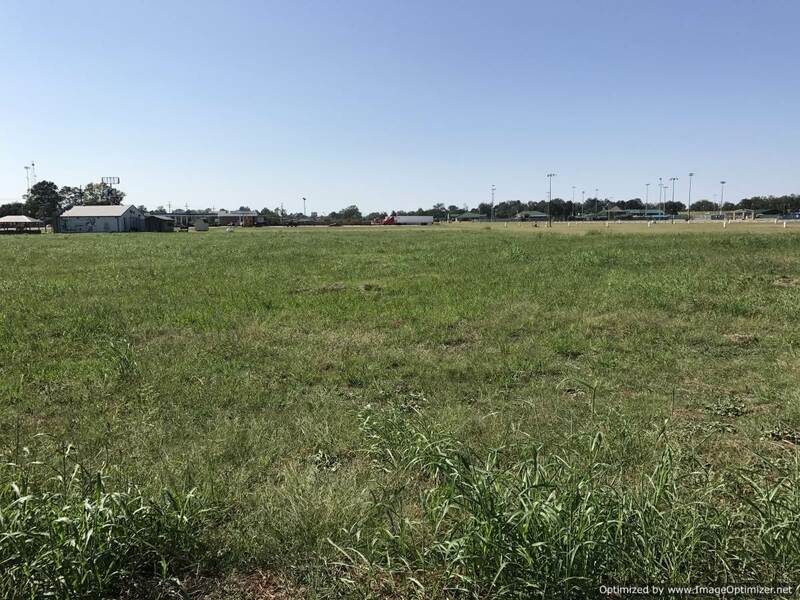 This incredible location will give any business a strong competitive advantage. 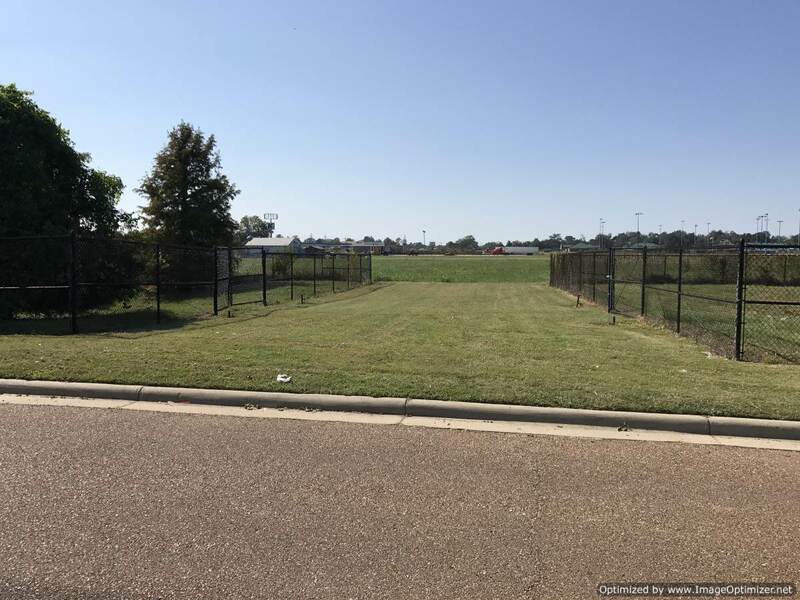 The lot also has an easement or servitude directly into the Walmart parking lot. 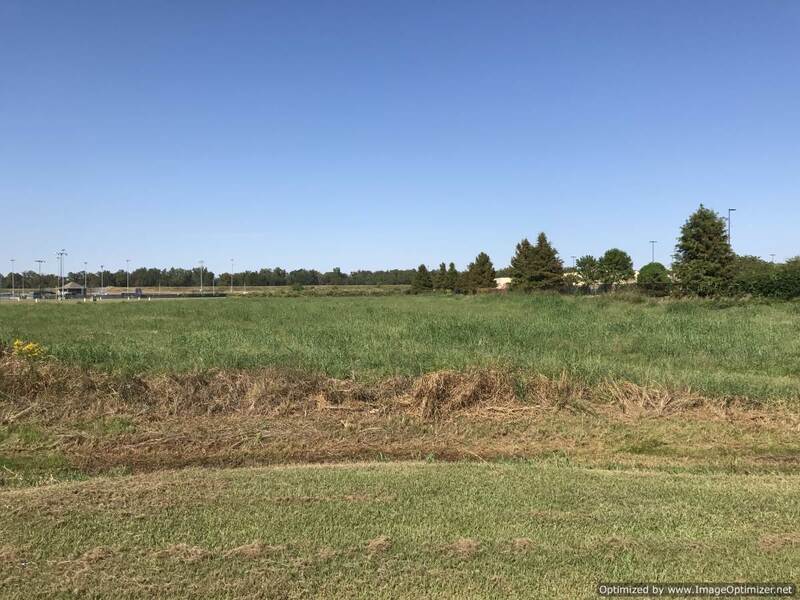 Call today, this tract will not last long!